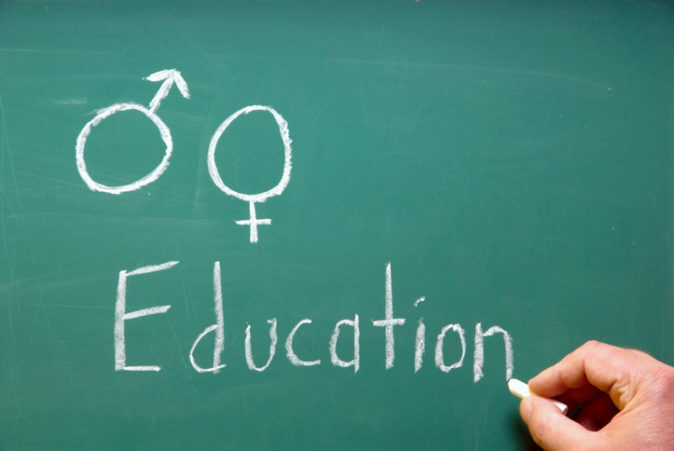 Earlier this week the Joint Committee on Education presented a report on Relationships and Sexuality Education (RSE). This report has two main flaws: it undermines the role of the school ethos in RSE and it fails to address the question of what the purpose of RSE should be. Both of those flaws are based on a confusion between facts and values.